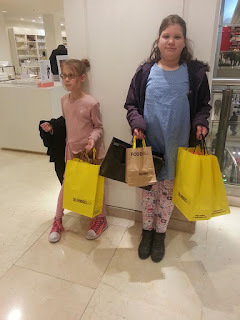 Mum of Five Staying Sane: As lots of companies Autumn Winter 2015 ranges hit their stores and online, I have a rant! Why put the items online if they aren't in stock. Next, Mothercare and Startrite shoes to name a few! As lots of companies Autumn Winter 2015 ranges hit their stores and online, I have a rant! Why put the items online if they aren't in stock. Next, Mothercare and Startrite shoes to name a few! Sorry but I have my ranty pants on! I know that it's still Summer but as most of the Summer sales near their end most stores are already stocking their Autumn/Winter 2015 ranges in store and online. 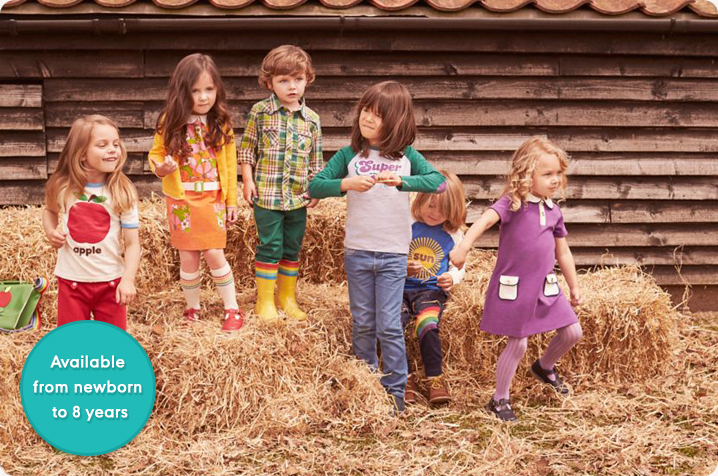 I have looked at Mothercare, Next and Startrite recently and lots of lovely new Autumn/Winter 2015 stock is making it's way onto their websites. However, here's my gripe. Mothercare launched their Little Bird range on July 23rd yet on launch day half the stock wasn't, and still isn't, available. Next have launched their A/W range and whilst lots of lovely items are in stock there are other items on delay. 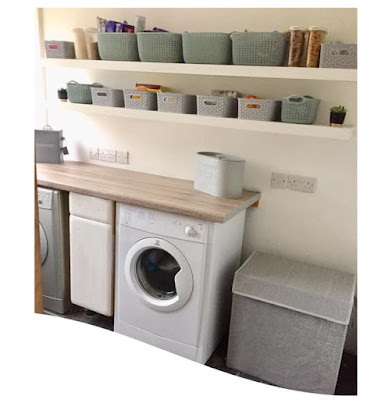 I picked one particular item the other day that I really liked for Thing 5 so I added it to my basket only to be met with a 'your item will be available in 8-10 weeks' message. 8-10 weeks, seriously??!! Lastly I visited Startrite shoes, again lots of lovely Autumn/Winter styles are hitting the website. I hit on the boys section tab and was greeted with a picture of two boys both wearing lovely looking boots. I was looking for a smart pair of shoes or boots for Thing 5 who currently lives in trainers and needs something smarter. One particular pair of boots caught my eye in this picture so I hit the boys boots section for a closer look. Guess what, they weren't there. After a quick tweet to Startrite shoes it seems that all Autumn/Winter styles are slowly making their way onto their website but these boots aren't available yet. Well thanks a lot websites. Thank you for the let down. Why show us these products if we can't have them yet but now you've made us want them. Yes I know it's still Summer but the recent cold weather put me in an A/W clothes and shoes buying mood. No Next I don't want to order my item and you take my money straight away only to have to wait 8-10 weeks for my item. DFS can make sofas quicker than that these days! So this week I've saved a heap load of cash, my usual shopaholic tendencies have been curbed by the lack of stock available, even though we've been tempted with the option to buy anyway to then be greeted with a big fat NO. I would rather not see the products at all until it's available. I don't have the patience to wait, sorry! And I refuse to admit I'm a shopaholic, not this week anyway! There's no such thing as too many shopping bags! Have you seen anything recently that you want but it's on a delay? Is something out of stock but you really want it now? Did you miss out on a sale bargain and now there's none left? This annoys me so much! I had great difficulty ordering tights from Mothercare a while ago, slightly different situation as it let me order them but they clearly weren't in stock as every time I ordered it got rejected, they kept reordering and again, they would be rejected!